This collection contains yearbooks from Eisenhower High School. The yearbooks in this collection range from 1958 to 1977. Yearbooks newer than 1977 are available by request in the Local History Room at Decatur Public Library. 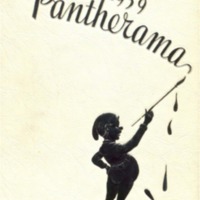 This is the 1958 Eisenhower High School Pantherama yearbook. 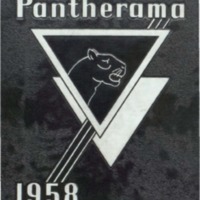 This is the 1959 Eisenhower High School Pantherama yearbook. 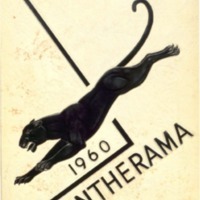 This is the 1960 Eisenhower High School Pantherama yearbook.